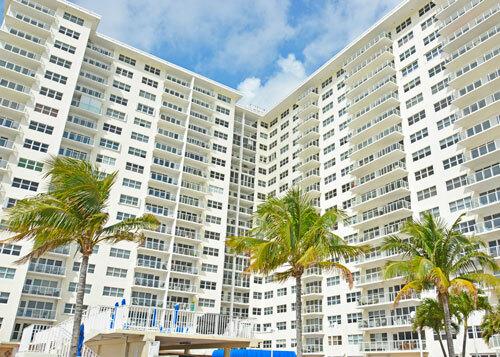 The Sea Monarch Condominium is a 17-story, full ownership condominium consisting of all two bedroom and three bedroom residences that have an ocean view. 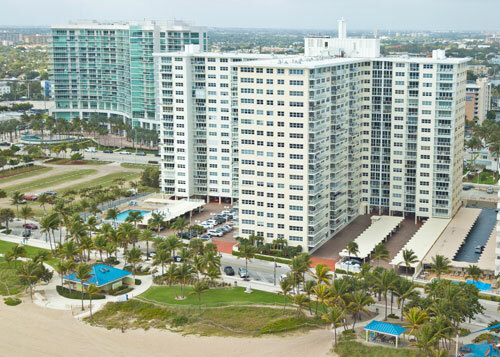 Built in 1970, the Sea Monarch residences are known for their spaciousness, convenience and elegance. All around are the pleasures of Florida living. 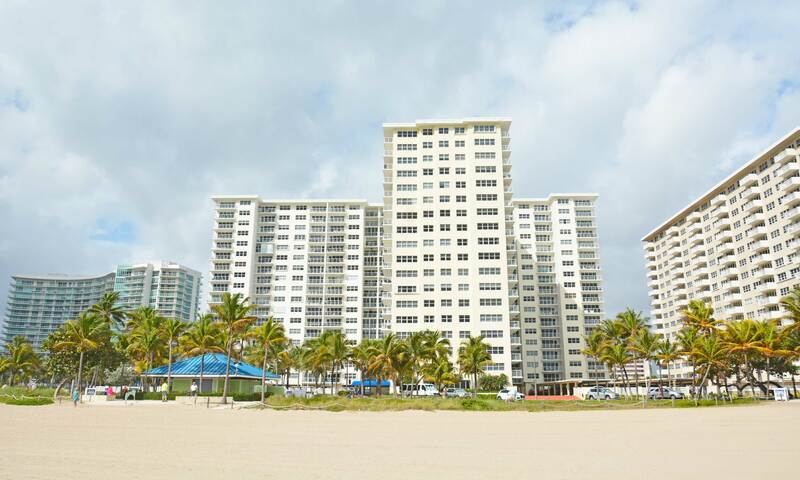 We are located at the doorstep of one of South Florida's finest beaches, walking distance to fine rrestaurants, library, and the infamous Pompano Fishing Pier.